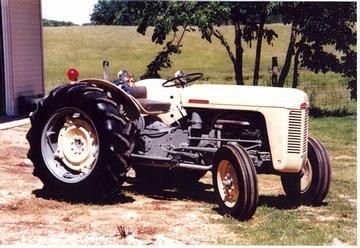 This tractor as you see it belonged to Dave and Dusty Webster of Mitchell, IN. I added its photo earlier but the picture was so small that it didn't do it justice. I corrected my scanner and this picture gives its just do! Enjoy!